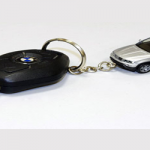 When you loose your only car key that you have for your vehicle, it can be very frustrating. The first moment when you realize your car key is gone you start searching and looking around. In addition to your stress, you also hope maybe you will find them. In any case you lose your car key, we can help you instantly. And For the purpose of serving you fast, please call us as soon as possible. What should you do if you lost your car key? When you lose your automotive keys in the Lehigh Valley, Pennsylvania, contact LockTech24/7 immediately to replace that key. 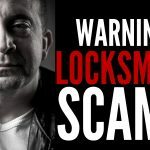 Car Key Replacement Made Easy – Call LockTech24/7 for help! 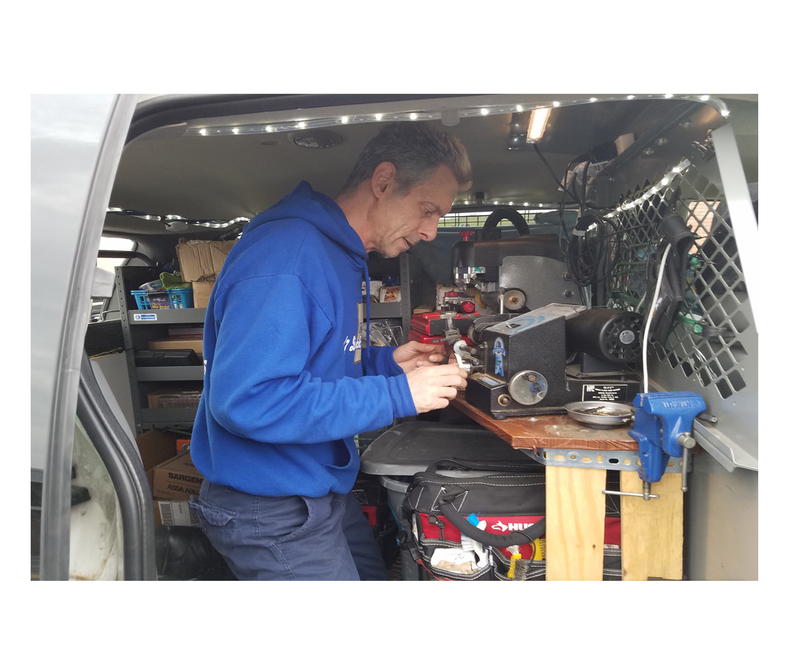 We’re coming to you, cutting and programming the new key to your vehicle on the spot. In some cars and models, the old lost key won’t start your car anymore. If a stranger found your key, he won’t be able to run your vehicle away. We’ll be happy to assist you and make a new key for your vehicle, wherever you’re located in the Lehigh Valley, Pennsylvania. We cover the area from Easton in the East to Hamburg / Kutztown in the West, and from Lehighton / Brodheadsville in the North to Quakertown in the South.